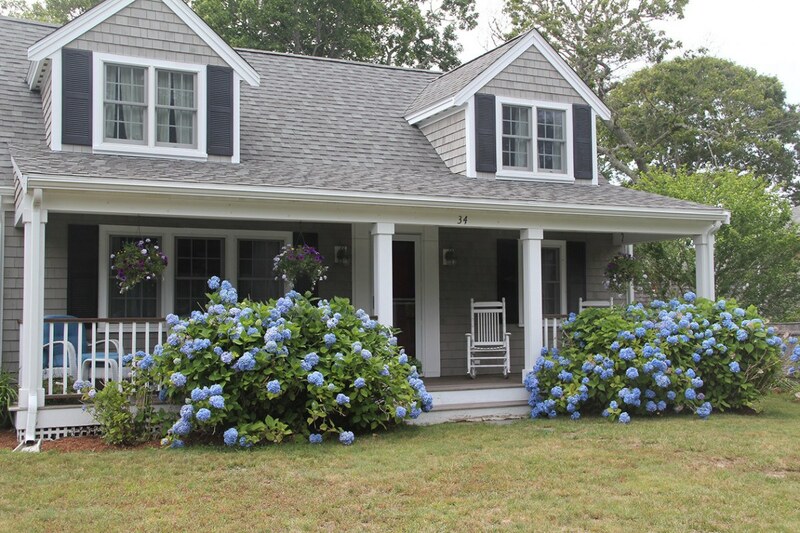 This summer, Cape Cod comes to life with hues of blue, white, and pink. 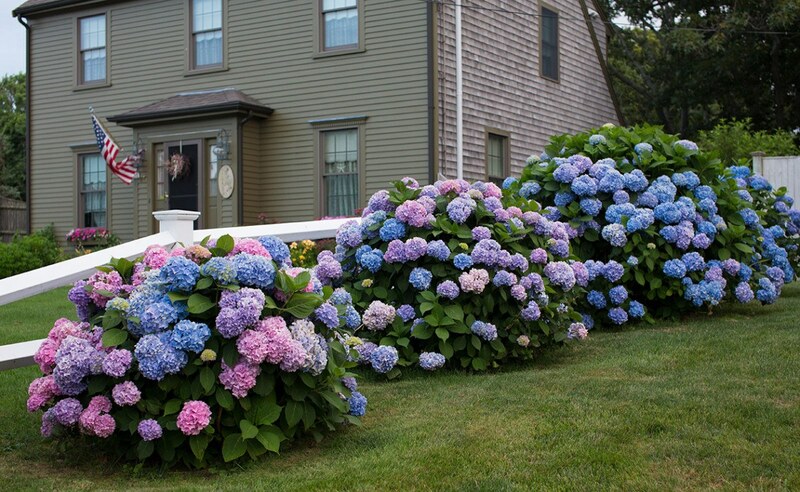 The Cape will celebrate its signature flower with the fourth annual Cape Cod Hydrangea Fest from July 6-15. Hear from international horticulturists, take a crash course in pruning, attend a painting demonstration, and tour lush private gardens during the 10-day extravaganza. 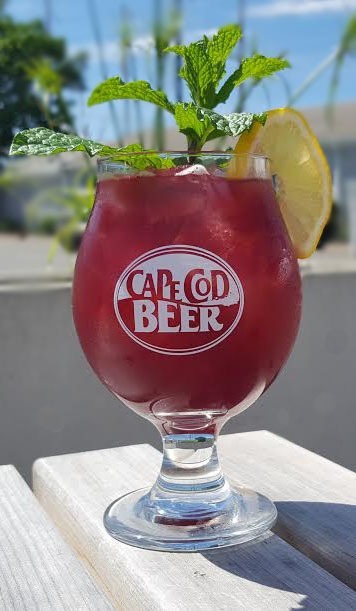 Kick off the festival with the opening night party at Cape Cod Beer on July 5 at 6:30 p.m. Free to attend and open to the public, you can be one of the first lucky few to sample their “Happy Hydrangea.” The official event drink is a refreshing blend of Chambord, 888 Cranberry Vodka, Beach Blonde Ale, and pink lemonade. 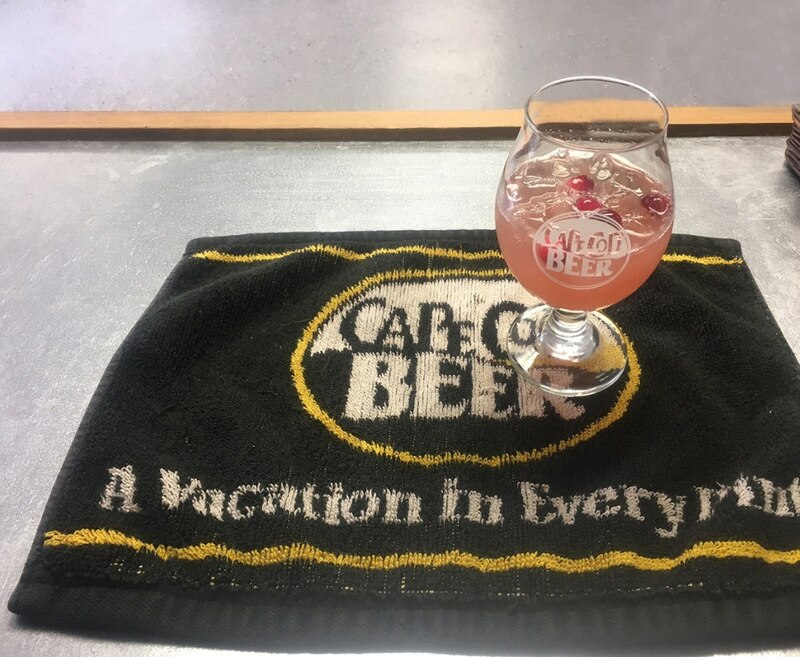 The new concoction will also be offered on the Hydrangea Festival Cocktail Trail. 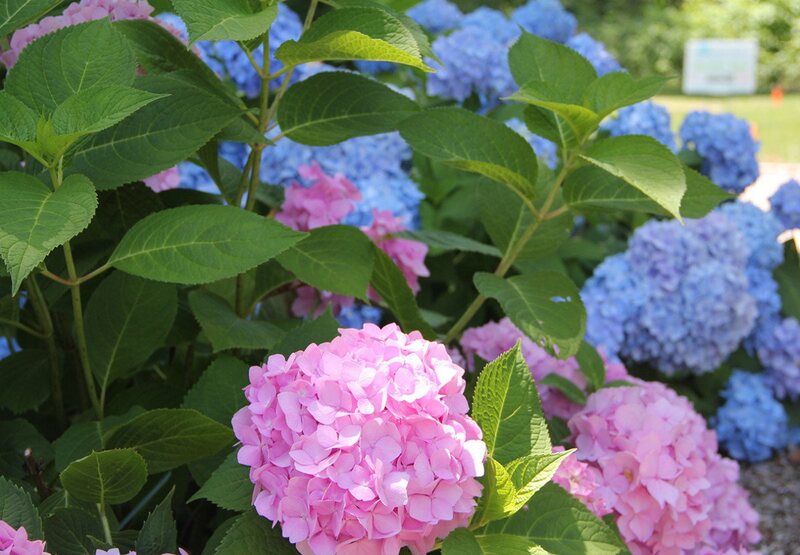 Participating restaurants will serve their own Hydrangea-inspired cocktails, only available during the festival – extending your Hydrangea happy hour to all 10 days. 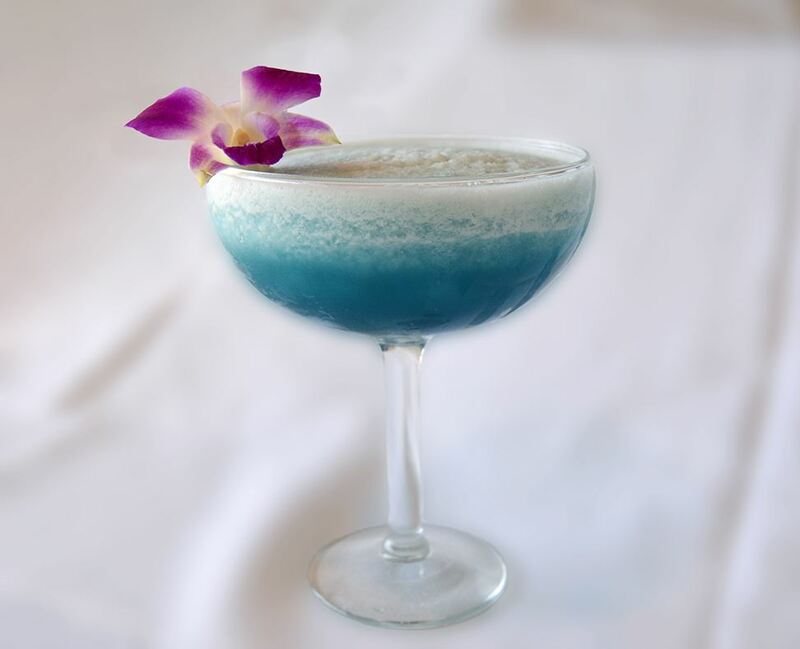 Try the “Frozen Blue Hydrangerita” at the Grand Cru Wine Bar inside the Cape Codder, a frozen mix of tequila, blue curacao, cranberry juice, and sour mix, topped with an edible orchid. 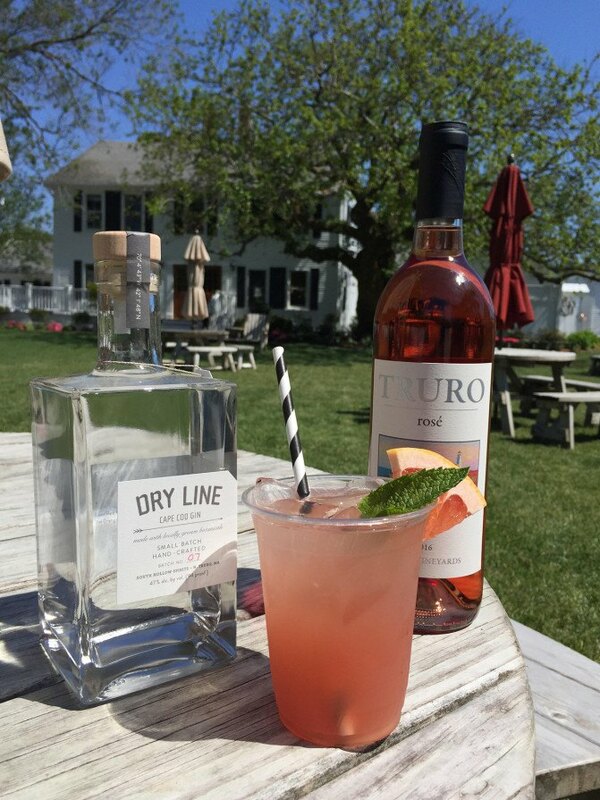 Don’t forget “The Blushing Hydrangea” by South Hollow Spirits in Truro, a combination of their Dry Line Gin, Truro Vineyards Rosé, simple syrup, and grapefruit. 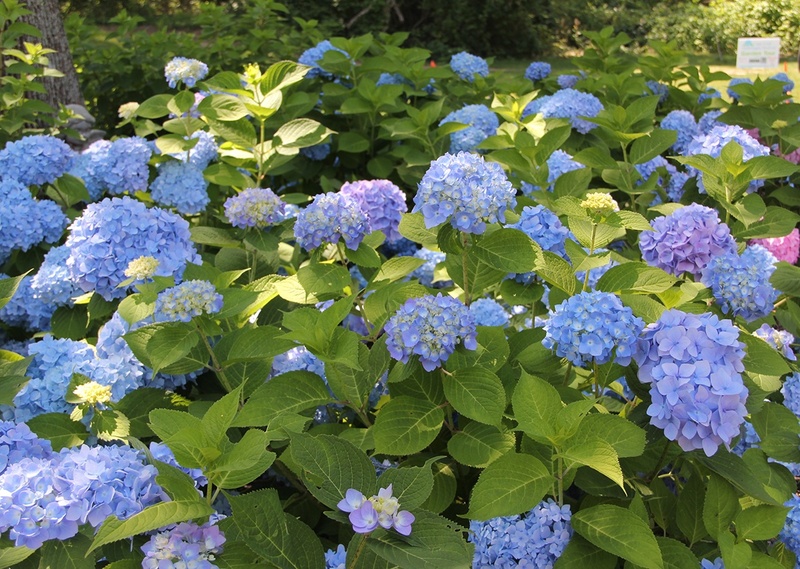 Go for a garden tour to see Hydrangea hype in action. 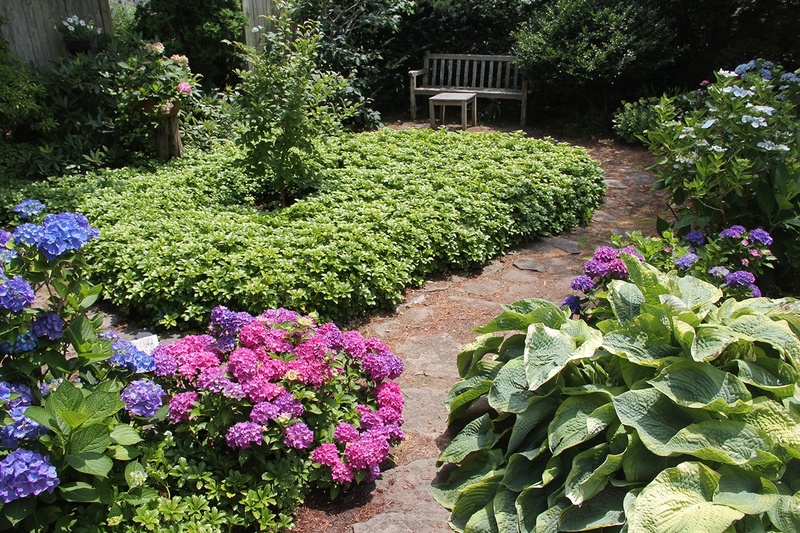 Across the Cape, there will be more than 70 garden tours, including many privately-owned gardens. 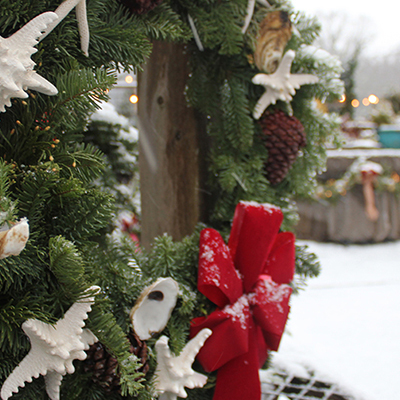 For only $5 per person, each tour benefits local nonprofits. 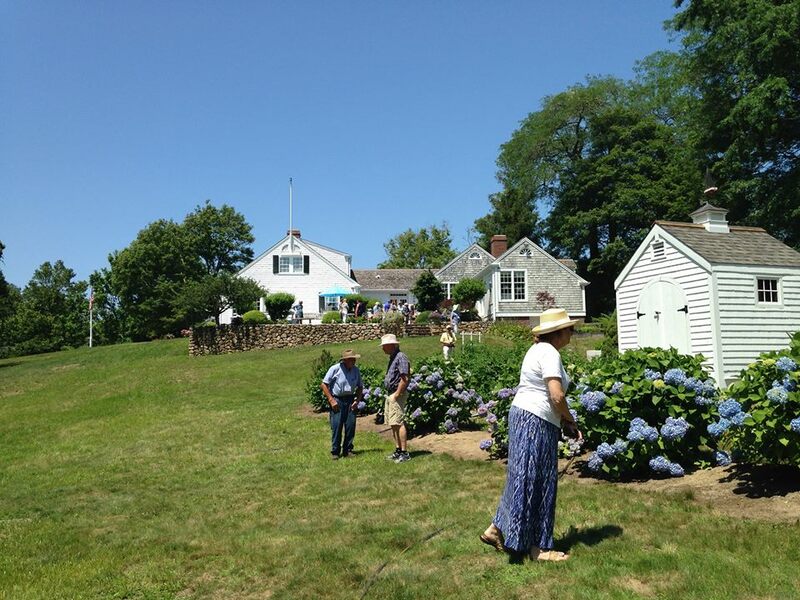 Participants hosting garden tours include the Barnstable Education Foundation, Chatham Garden Club, Highfield Hall and Gardens, Whelden Memorial Library, and many more. 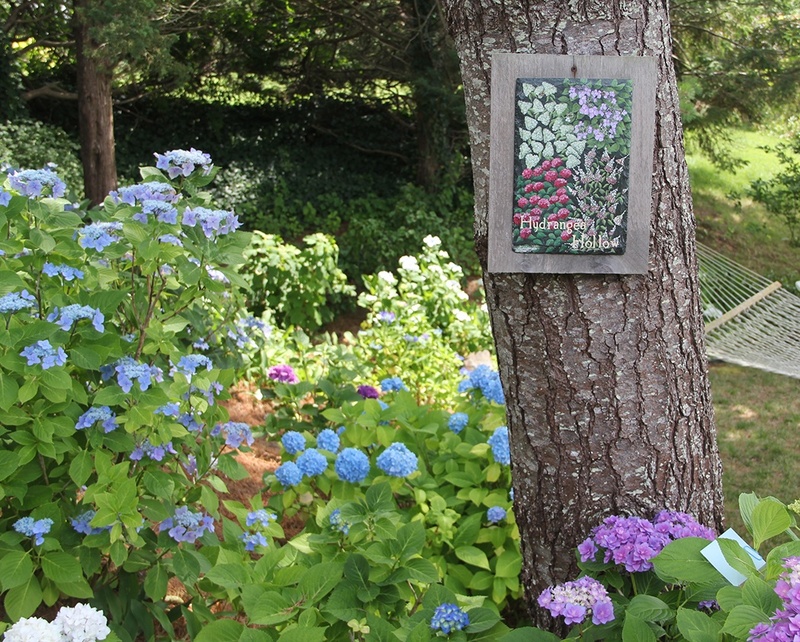 Enroll in Hydrangea University at Heritage Museum and Gardens on July 6 from 8:30 a.m. to noon. The Cape Cod Horticultural Society invites keynote speaker Dr. Michael Dirr, Ph.D, an author and professor emeritus of horticulture at the University of Georgia; Natalia Hamill, the brand and business development manager at Bailey Nurseries in Minnesota; and Mal Condon, the past president of the Hydrangea Society and Hydrangea curator at Heritage. 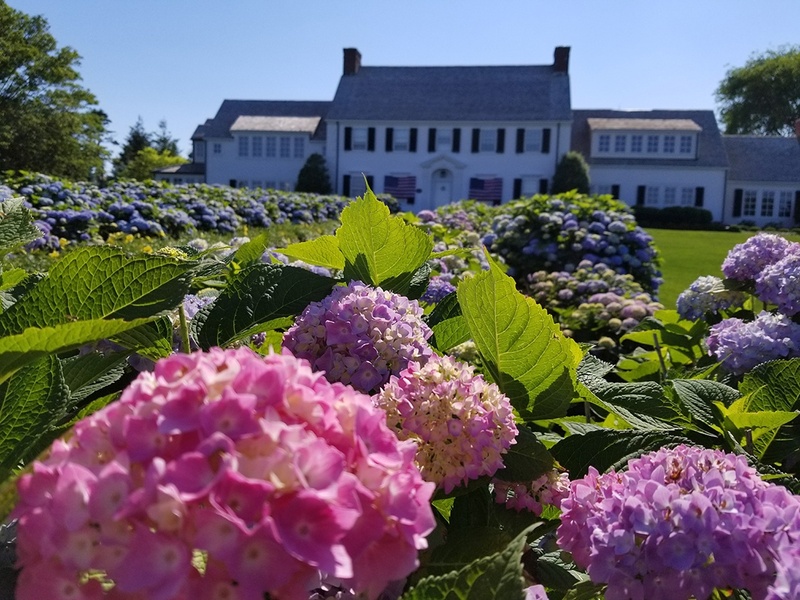 Tickets include admission to Heritage, a goodie bag, and a Hydrangea plant to take home, plus participants can tour the newly expanded North American Hydrangea Test Garden. 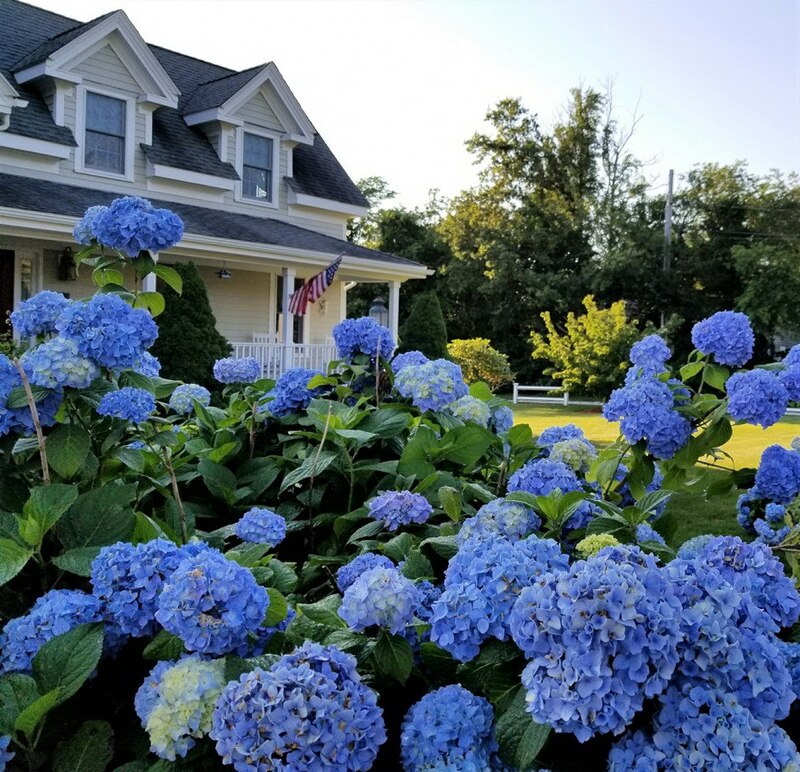 Sponsored by Monrovia Plants and Star Roses & Plants, there’s plenty of flower power to keep even the biggest Hydrangea fans busy. 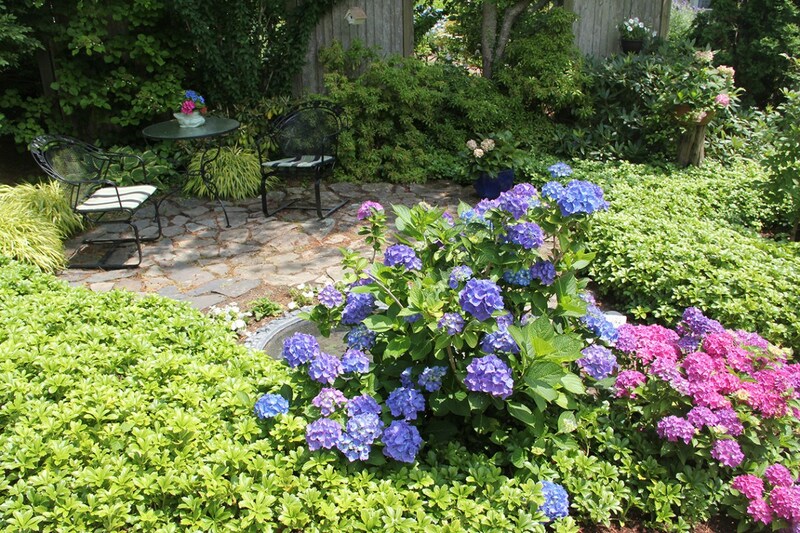 For more information on the festival, visit capecodchamber.org/hydrangea-fest. Click through the gallery below for a preview of what’s in store this summer. 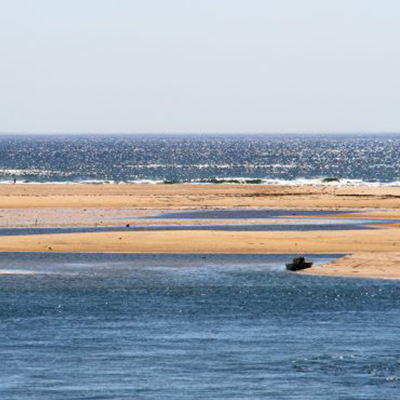 This post is funded in part by the Massachusetts Office of Travel & Tourism.